Last edited by thupox; 12-21-2018 at 07:44 PM. Up !! 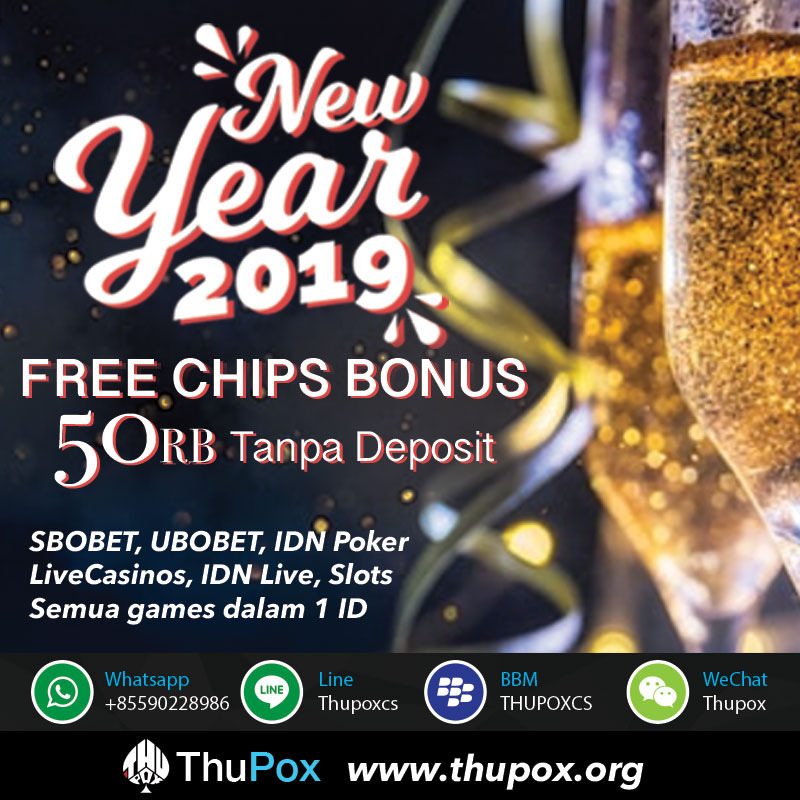 Ayo bermain di Thupox.org !! !